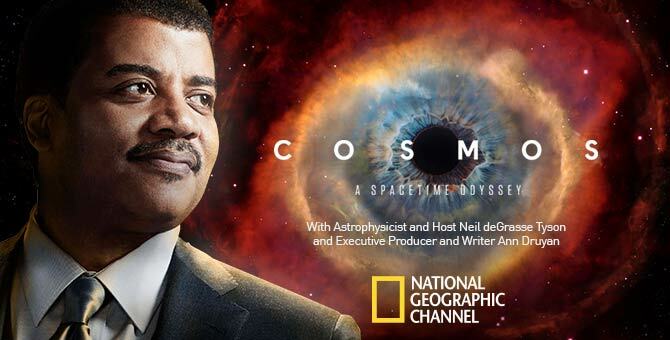 ← Talk about Freethought and new Cosmos at our next meeting. can a humanist be rgileious? For example, I believe all these things. I believe everything in this existence can be explained by science, even if we don’t know the science yet. But, I also believe in God and the after life. I actually believe those things could be explained by science So, I guess I’m not rgileious by the strict definition because none of my beliefs fit into an organized religon , but I’m not an atheist. I’ve been trying to figure out WHAT the heck I am, haha!